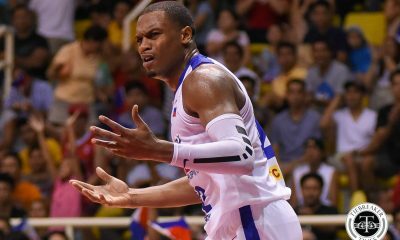 Having been on the losing end of routs at the hands of Hong Kong Eastern Long Lions, Alab Pilipinas had one last chance to get back at the league-leaders. 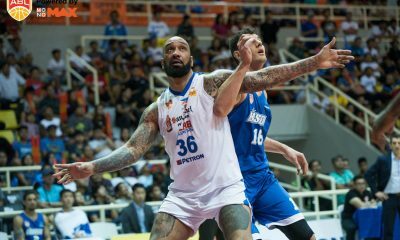 In front of a jam-packed USEP Gym in Davao City, the Philippine side finally took one against the Hong Kong Eastern Long Lions with an 82-75 win, Sunday evening. With the win, Alab will face the Singapore Slingers in the semifinals. 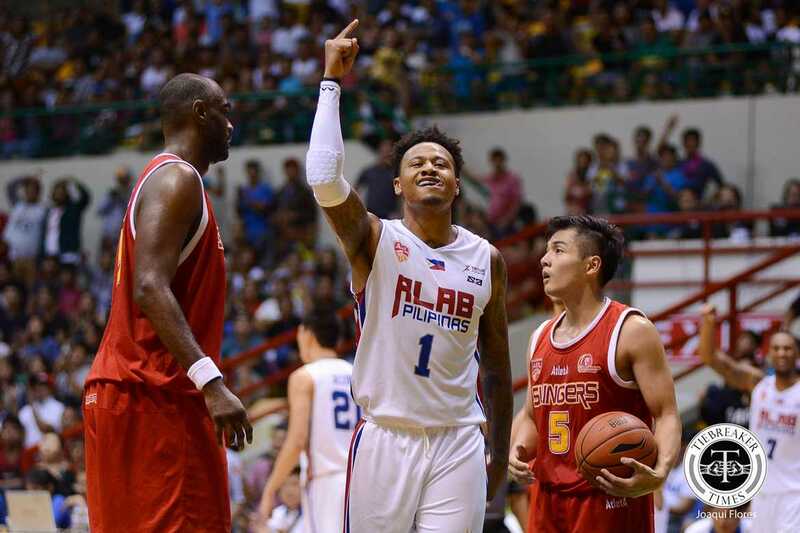 With Bobby Ray Parks, Jr. still struggling — finishing the game with just eight markers on 2-for-7 shooting, it was Robby Celiz who delivered for Alab. The 28-year-old utility forward finished the game with 17 points on 8-of-14 shooting to go along with six rebounds and two dimes. The Eastern Long Lions, who were without Josh Boone for the second straight game, were up 69-68 with five minutes remaining in the game. Alab were not to be denied, however, as they blazed an 8-2 run capped by baskets from Celiz and Sampson Carter. A dunk by Marcus Elliott pulled Hong Kong within three points with 53 ticks left, but Paolo Hubalde was able to convert on a bucket. Misses by Elliot and Tyler Lamb late on spelled the end of the Hong Kong curse. James Hughes added 17 points and 14 rebounds, while Carter chipped in 20 points on 8-for-11 shooting. Alab shot 41 percent from the field compared to just 32 percent from the visitors. Moreover, Alab scored 48 points in the paint. 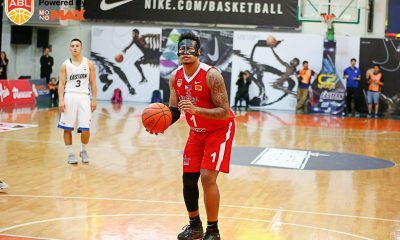 Elliott led Hong Kong with 22 points, 10 assists, and five rebounds. Tyler Lamb added 19 markers. 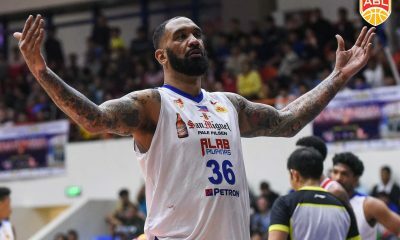 Alab Pilipinas will play their final game of the elimination round on Sunday, March 26, when they face the Kaohsiung Truth at the Kaohsiung Municipal Senior High School in Taiwan. 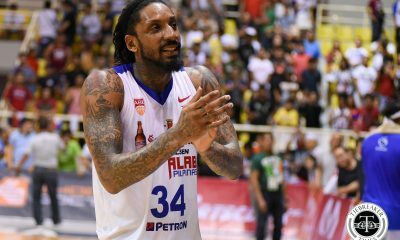 Alab Pilipinas (82) – Carter 20, Hughes 17, Celiz 17, Parks Jr. 8, Acuna 6, Cawaling 4, Hubalde 3, Fortuna 3, Domingo 2, Mendoza 2. Hong Kong Eastern Long Lions (75) – Elliott 22, Lamb 19, Lee 12, Chan 8, Fong 6, Guinchard 6, Wu 2, Tang 0, Lau 0. Quarterscores: 23-25, 38-43, 55-54, 82-75.